Get out your pencils & paper because you WILL want to take notes. 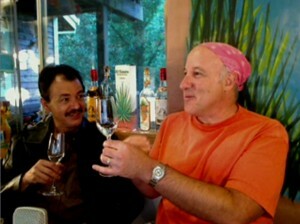 Carlos covers topics as diverse as how close to “shave” an agave pina to “swimming” in the fermentation tanks (a Lippy fantasy). All of your questions about the different brands that Carlos creates are answered, and if not, there is information about how to reach Carlos and ask him yourself! 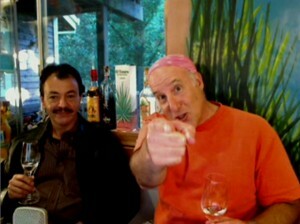 It’s a “Tequila Creation 101” Master Class and the tuition is Free! 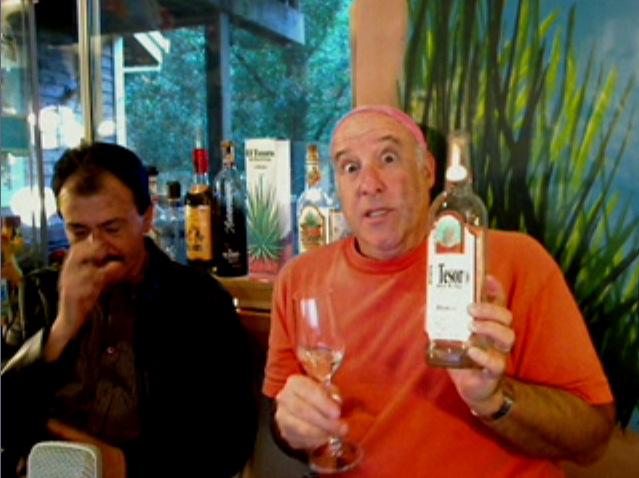 Lippy was elated to finally sip from his “Original Gangsta’” bottle of El Tesoro blanco (circa 1985!) with the man who made it. 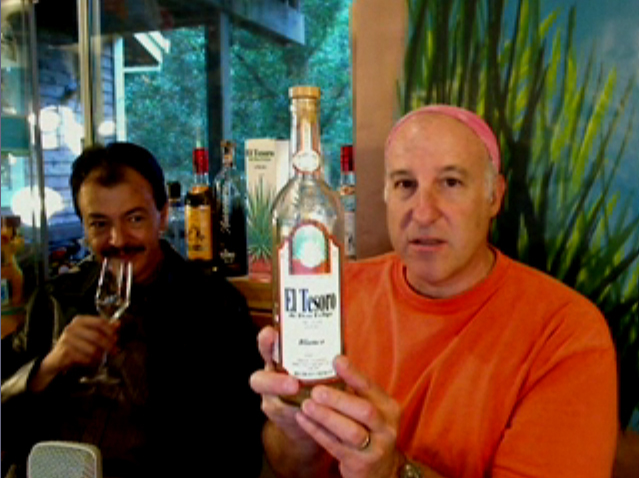 This particular bottle is your Tequila Whisperer’s all-time favorite tequila, so it was a privilege to be able to finish the bottle with Carlos and talk about its particular characteristics. Sr. Camarena also covers the process of distillation and reveals the secrets of how he ages his tequilas – a particularly stellar talent which raises his tequilas above and beyond most other products on the market. You’ll also learn about the provenance of the masterful “El Tesoro 70th Anniversario” 7-year extra anejo, and even hear about a possible 75th Anniversary bottling of some “forgotten” tequila currently aging somewhere in Carlos’ barrel room. Oh, to be able to walk through that room with a mallet, chisel, and a glass! It’s all here for the taking, Friends! 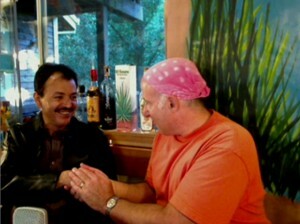 Enjoy this in-depth interview with one of the world’s great Master Distillers; Carlos Camarena! is El Tesoro Platinum the same as El Tesoro Blanco? Hello Michael — NO Dumb questions– only Dumb “Whisperers”! El Tesoro Blanco and Platinum ARE indeed the same juice. ET was originally called “blanco” in its first (round bottle) labeling. It changed the name of this unaged variant ( but NOT the recipe) to Platinum wen they went to the square-ish “olive oil” bottles around the Millennium. ET is a GREAT product, and I’m happy to meet another fan of it! THE CAMERENA FAMILY INTRODUCED ONE OF THE BEST TASTING BRANDS CALLED TRAGO TEQUILA….CAN ANYONE LET ME KNOW IF THAT BRAND IS STILL AROUND? Trago is LONG GONE and won’t be coming back. You can still find an errant bottle or two when “Treasure hunting” in California. If you like it that much — buy all you see, because when it’s gone that’s IT! Keep in mind the Tequila restriction(s) only apilped to mainland China and not Macau & Hong Kong. 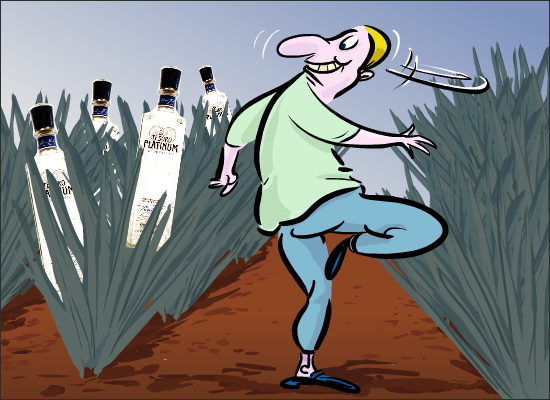 Having been to China on a few trips in 2007 & 2008 I can say that there was a lack of small-producer Vodka & Whiskey on shelves in mainland China. The Propensity to buy name brand items by Chinese consumers is very high. 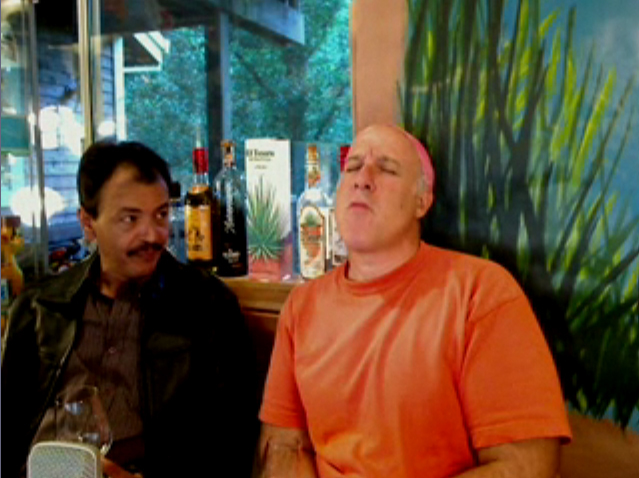 I feel that all this doublespeak that this will help smaller Tequila brands is just that talk. Obviously the bigger Tequila brands want to capitalize on the potetnial 1.3 billion consumer market. On a side note the 2012 trade stats donb4t lie. China netted $55Billion US & Mexico netted $5Billion US. How will the Mexican export of Premium Tequila & Pork reduce the trade gap? It wonb4t. 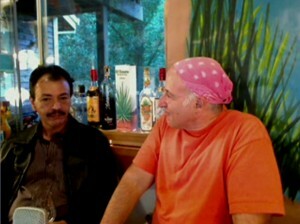 The real subject not being discussed is the potential privatization of Mexican energy resources. Which is a whole other matter.